Recently I decided to try something a little unusual. 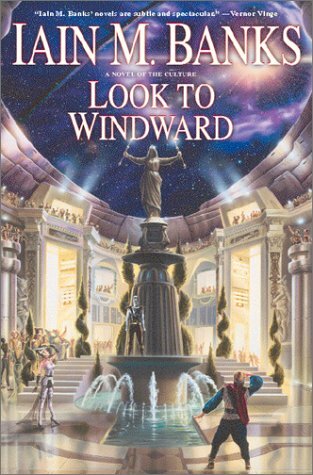 While reading Look to Windward for the second time, I took notes on every beat of the story. It was such a useful and engaging practice, that I decided to repeat the exercise with my other favorite Banks book, The Player of Games. To say this was a complicated book would be to undersell the very notion of complex. 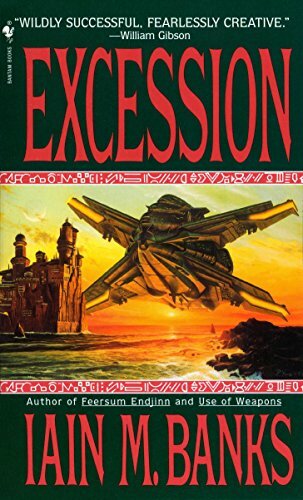 Not that it wasn’t comprehensible, far from it, but without the appendix provided at the back, managing the mental gymnastics of all the characters, species, ships, planets, etc. would have been excessively burdensome. It’s still a little shocking to read a piece of fiction which requires an appendix, but there it is. Playful. Witty. Magnificent. Masterful. 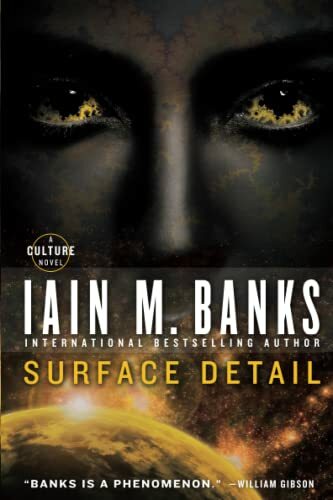 These are just a few descriptors I could apply to this incredibly well built story from Iain M. Banks. I really loved The Player of Games but Look to Windward may have surpassed it. 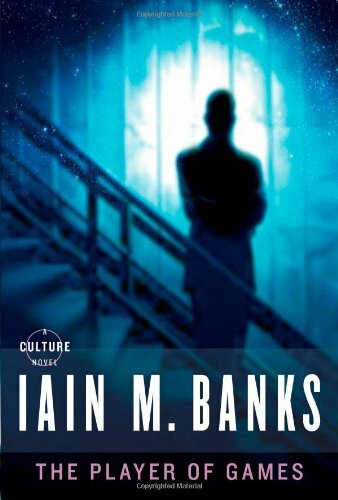 Every book I’ve read by Banks has been different from the last. Inversions, is no exception. 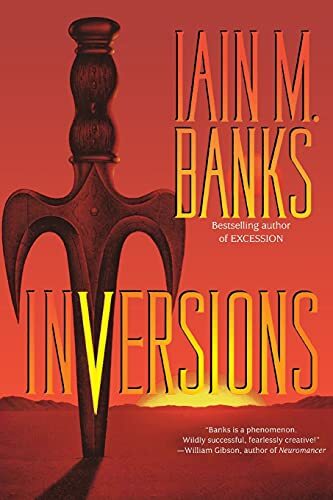 In many ways, Inversions is the answer to the question, “What would it be like if Banks wrote a political intrigue fantasy novel?” A most unusual addition to the Culture series, this book takes place entirely on one planet, there are no space ships, there are no drones, and it is limited in feature entirely to a medieval planet. 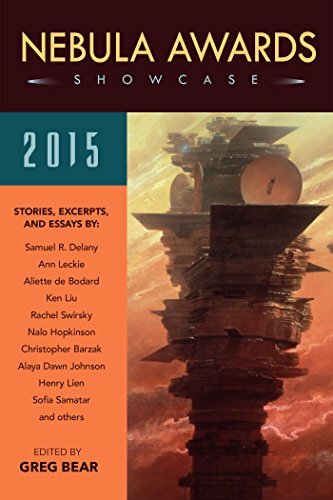 As I’ve mentioned previously, I’ve been catching up on short stories and thought it might be nice to look at what the Nebula’s have been awarding in recent years (technically this volume collects the 2013 awards). I’m continually impressed by the power of certain short short stories which, though they have few words, carry more weight than stories ten times their size. I’m really enjoying this series. It is pure fun in space. 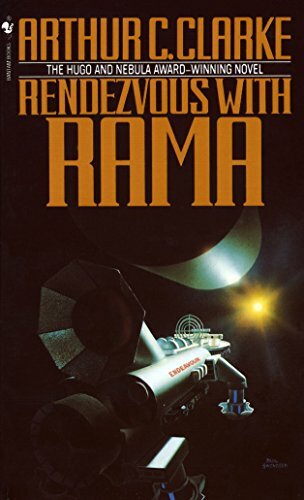 Quintessential space opera. Heavy on the action, but with really fun character dynamics as well. I could certainly complain about a few things, but when you compose 595 pages of material, you’re bound to create some edge-cases for any audience. The fact that so much of the book comes off so well is a testament to this writing duo’s ability to entertain. I really enjoyed this book. 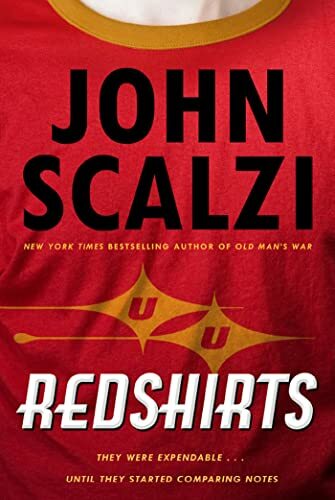 Excellent pacing, fantastic hard science speculation, and a protagonist that changes before your eyes. Very cool. 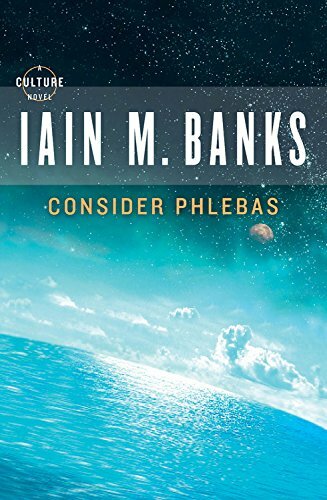 I consider Banks to be one of the finest writers I've ever read, full stop. 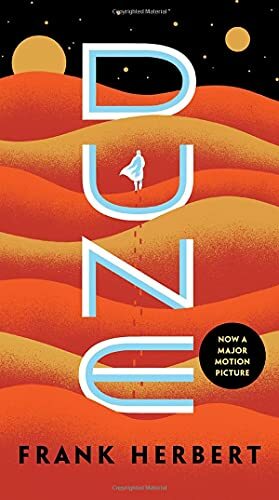 While I enjoyed this book, it had a number of confusing exchanges and the plot itself was more complicated than the majority of fiction I've read. An open mind comfortable holding many separate threads of activity in apparent orthogonality will be required to enjoy this book fully. Novel is the word which comes to mind for this book and perhaps the series which follows. 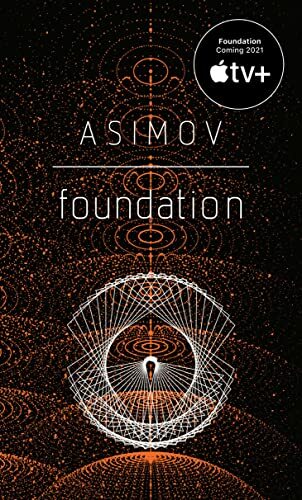 Not driven by a single character or plot, it's more like Foundation on Mars. 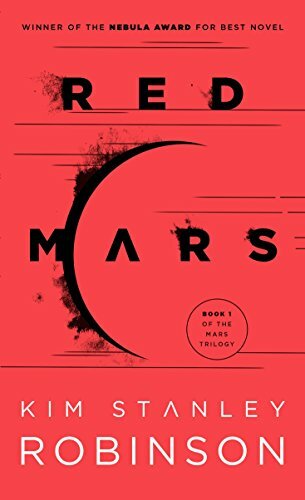 The most in-depth book I've ever read on colonization in the future, the details on the progression of the Mars colony is simply stunning. 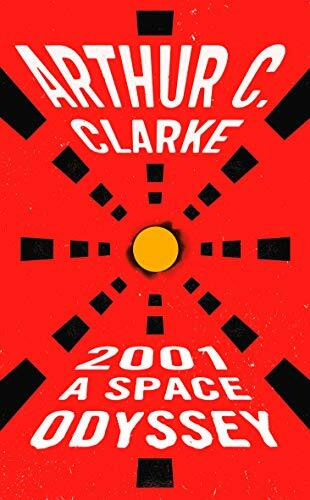 Clarke said it should be required reading. 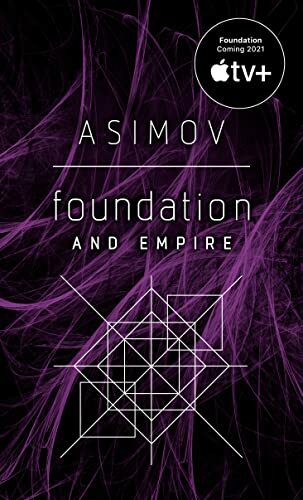 I'd say it's a challenging, but ultimately rewarding, read for advanced sci-fi enthusiasts. 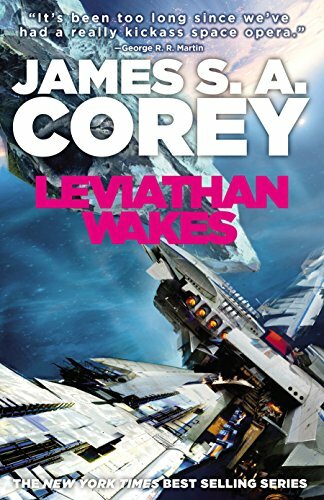 Another space opera, but completely different in almost every way. This book is well known for its unique choice of almost entirely female pronouns which initially sounded quirky but was executed quite purposefully. 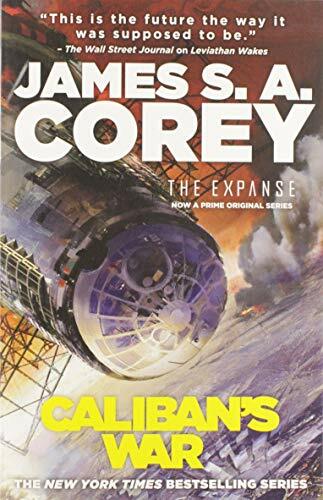 It also had the most dialog of probably any book I've read, which was quite the departure from the action heavy plots in recent reads. This book took home the triple crown of awards, so it's definitely worth the read. 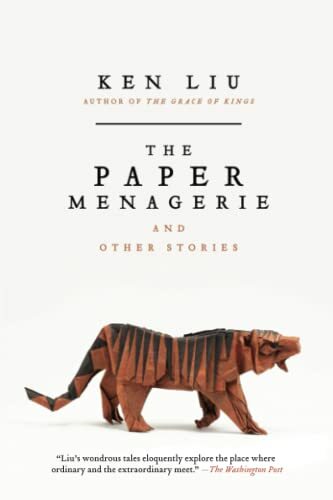 The Paper Menagerie, Mono no aware, and The Litigation Master and the Monkey King are all very powerful stories, capable of evoking strong -- mostly sad -- emotions. I'm especially impressed with the titular story, very well done. Reading Banks, Ken Liu, and Chiang at roughly the same time makes for an interesting foray into short fiction. 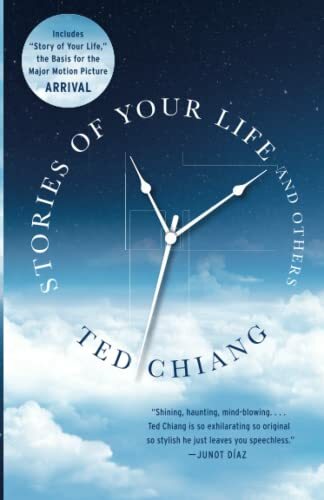 Comparitively, Chiang tends to focus more on idea tales; developing a concept to a rational extreme and then arguing for an interpretation of the outcome. I’ve been trying to wrap my head around short stories lately. 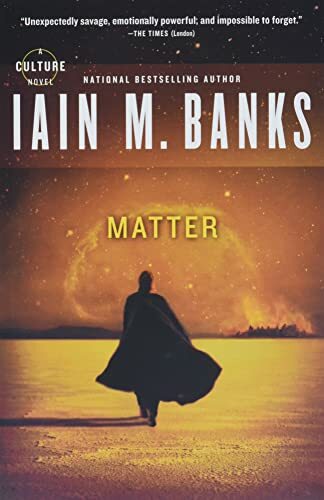 Mostly, if not entirely, based in his Culture world, Banks tells several smaller tales and one larger one that range from really weird to quite good. Ultimately I was awed again by his writing skill and fascinated by his concept of the future as embodied in the Culture themselves. Since it builds on an existing world, it’s difficult to compare to other collections. It also struck me as very experimental in form, like Banks just had to do something different with each story. 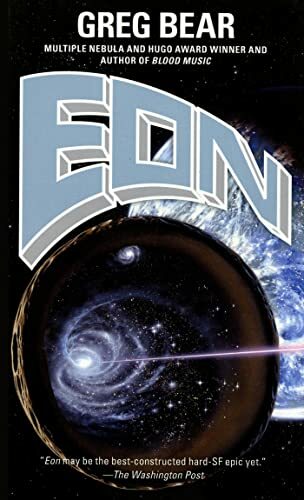 This was an excellent space opera, fun to read, engaging and entertaining. That it's also the start of a series makes it even more exciting as I have more to look forward to in the future. Critically I have some points which I felt could have been improved, but that could be said of almost every book. 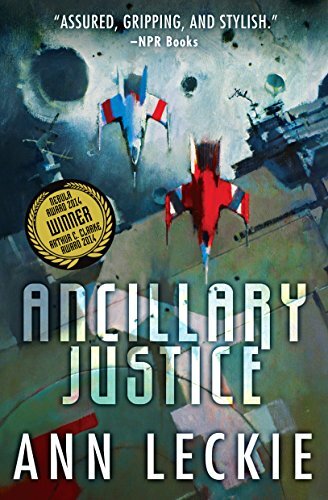 If you're looking for a big story set in the context of the solar system, I think you'll enjoy this. Well, this one was a bit befuddling. 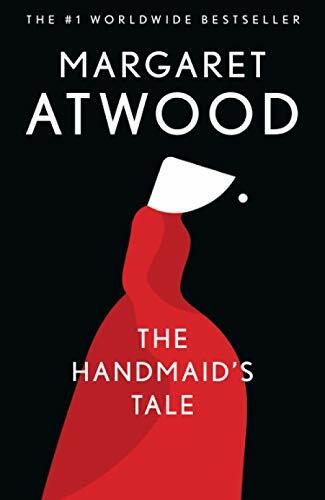 The choice of structure, where the storyline proceeds forward on odd chapters and backwards on even -- while clever -- ultimately made the book more difficult to appreciate. 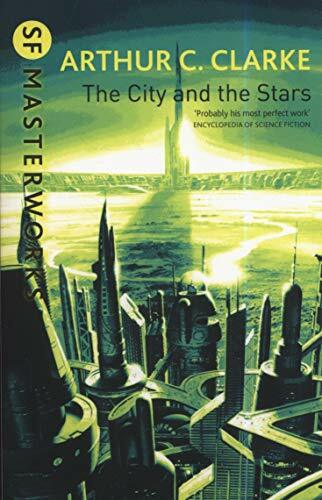 I read quite a few books this year that belong on canonical Best of Science Fiction lists, The City and the Stars, The Three Body Problem, and so forth. A longer review will be required at some point, as it's difficult to sort out a simple characterization of the book. This is an awesome book! Scientific thriller of the first order. Very engaging read. 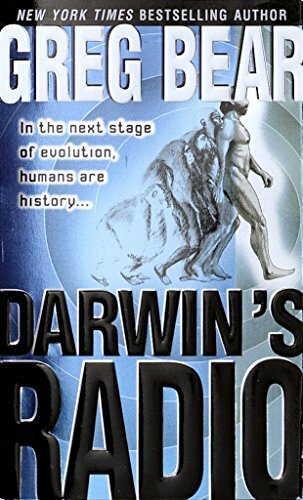 Honestly, if you haven't read Eon, Darwin's Radio, and Blood Music, you should set down everything and read them. I'm not sure I've read a book that conveyed the distilled essence of exploration such as this one. I loved it. 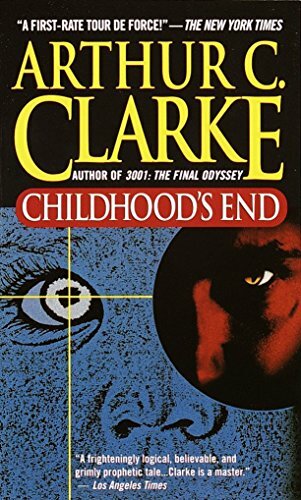 In my ongoing quest to find the origin of the "boy wonder" sub-genre of Science Fiction, this remarkable work by Clarke elevates the genre to a whole new level. As I was reading it I was consistently asking myself, "Can this book really be this good?" In short, it is amazing. One of my new favorites for sure. Thorougly perplexing. 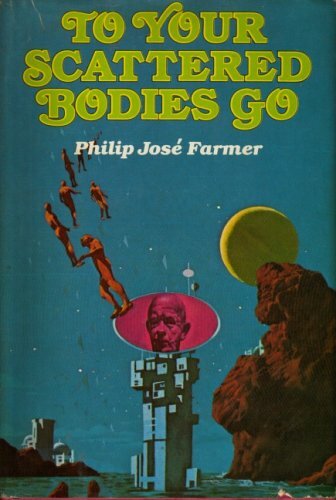 Anthropological and philosophical, this book explores their junction through the premise of an alien resurrection. In short, this book was entertaining. If you're looking for a sharp wit, straight-forward humor, and a good laugh, this is perfect. I don't believe I was the right audience for this book. I generally don't read poetry, and this read more like an anthology of poems than a novel. A delightful frolick through a hilarious what-if situation, what if 14th century Englishmen captured an alien spaceship and went on a galactic adventure? Immensely enjoyable, lighthearted, and very clever. 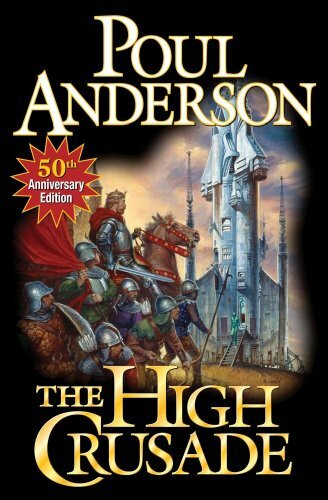 My first read from Anderson and now I want to read much more. 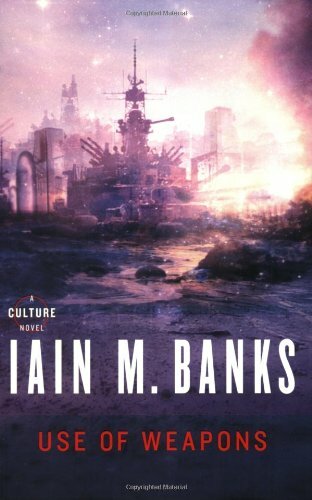 Finally back to science fiction, this brainy work is an interesting introduction to the Culture series. 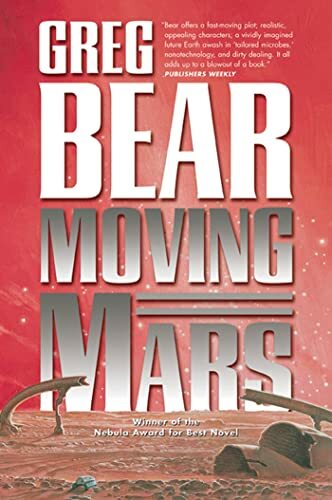 Originally piqued by the SpaceX naming of their recovery barges after characters in this series, I'm interested to see how it develops. While I enjoy the vivid imagery of this first book, I wasn't particularly in step with the characters or their motivations. 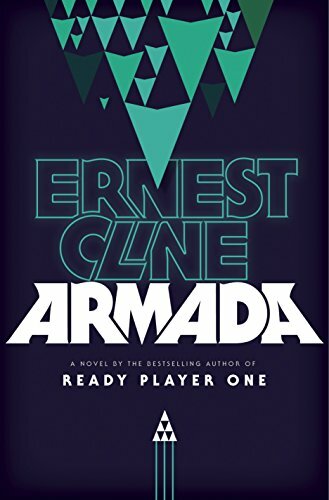 Still, it was an interesting read and I've been told the series only gets better. This is a very difficult book to review. I hated it and I loved it, evoking the feeling of doublethink which is a cornerstone premise of the work. If the world is one big computer program, then 1984 is a programmer's manual found by chance that explains how it all works. Politics, power, the manipulation of people. 1984 is the despot's best friend, and the libertarians only hope of freedom. But oh my, it's horribly depressing. Several times I wanted to stop reading, but I had to know if Winston would stand firm. In the end, this is a work of art, written in the fashion of literature, that I don't want to ever read again. 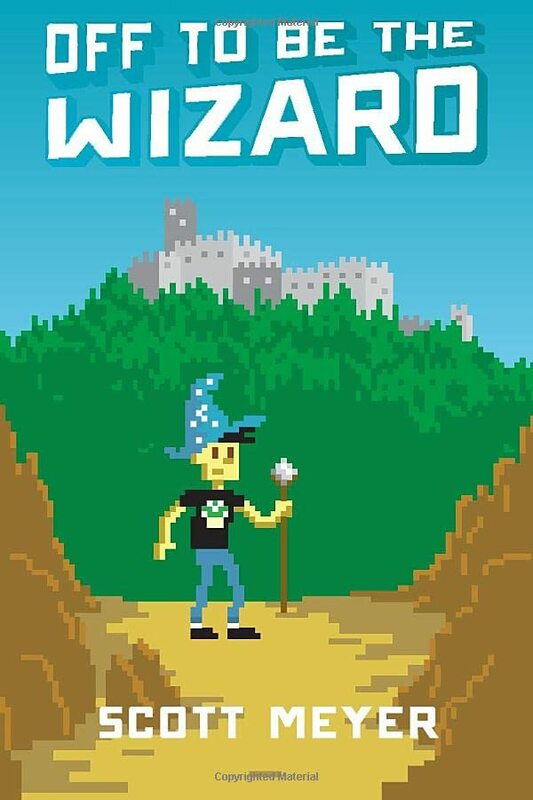 Light hearted and sometimes obvious in its humor, this is an enjoyable story of a nerd discovering a kind of magic he can relate to. 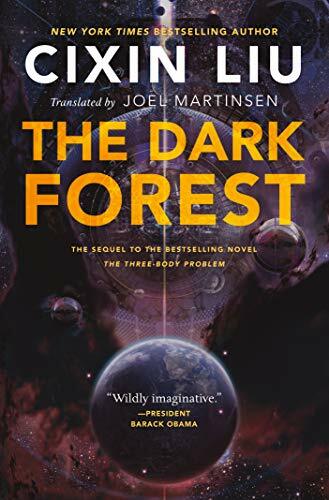 Perhaps more on the Fantasy end of the spectrum, though the apparatus of the magic is technology, I still enjoyed this diversion from the harder sci-fi of late. It's a series, so perhaps I might read more. Will you like it? Are you a nerd that had a Commodore 64 and wished you could fly? Venn Diagram completed. 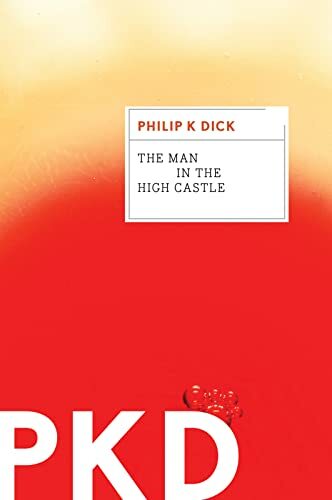 PKD's finest work, The Man in the High Castle is scintillating literature in the tradition of Vonnegut and only barely resembles the category of science fiction. It is absolutely nothing like the Amazon produced series (just as Blade Runner barely mirrors Do Androids? ), but each are intriguing in their own way. Honestly, I'm still puzzled as to what this book means, but perhaps that is its very point. . .I'll need to consult the I Ching. 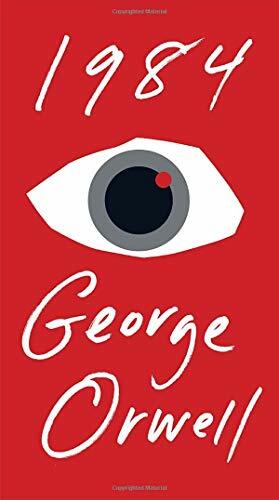 An immensely enjoyable tale with a clever point of view. Like Star Trek? Ever wonder what it must feel like to be one of the disposable cast of extras, seemingly killed off each episode for ratings? Then you'll enjoy this fun read. 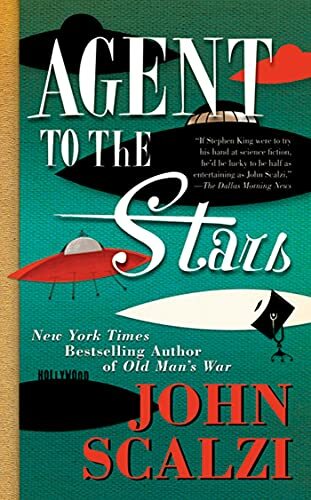 Only critique I would give is that the author holds dogmatically to Stephen Kings "thou shalt only use 'said' for dialog tags", so the audio book version gets confusing at times, but if you can ignore that, you'll love it! 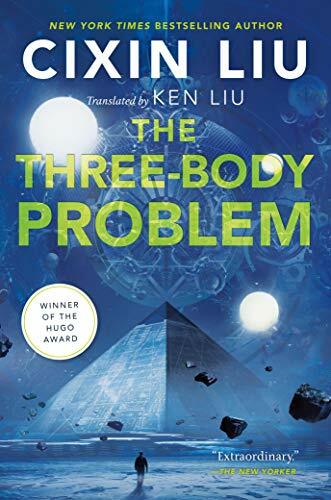 Carrying forward the incredible story from the Three Body Problem, this may be the most thoughtful Sci-Fi on this list and is shaping up to be the best trilogy I've read. The scenarios of the Wallfacers, the intrigue of the Wallbreakers, and the incredible plot twists throughout make this a must read. 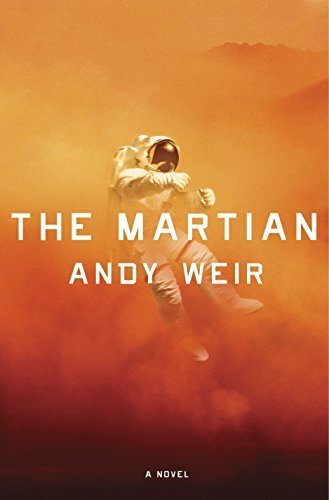 Couldn't recommend it more, though many folks have said it bogs down at the beginning. 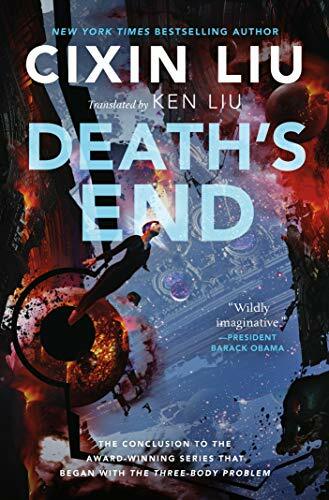 I feel quite fortunate that Ken Liu translated this book from the original Chinese masterpiece which was Cixin Liu’s labor and that it was distributed to the English speaking world. 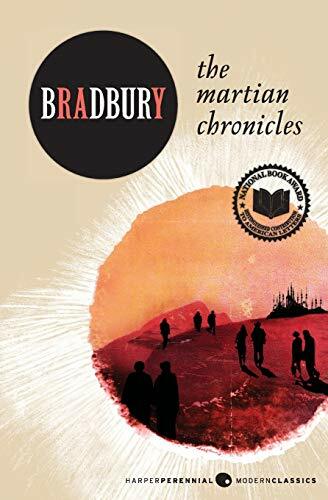 It was only through that effort that I was able to experience such a superb example of what I love about excellent Science Fiction…excellent science and excellent fiction! 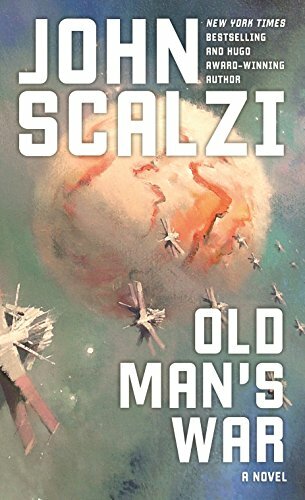 Scalzi is channeling Heinlein in this enjoyable space marines epic which is built around the twist of sending old, rather than young, folks to war. I'll have to check out the sequel some time. 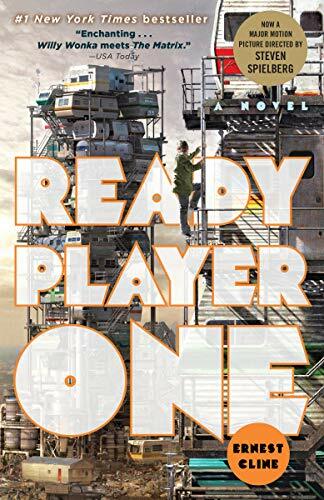 It is difficult not to compare with Ready Player One, but I think it's better to set that aside and enjoy this book on its own. If you do, you'll find a fun tribute to "The Last Starfighter." What was the movie thinking? 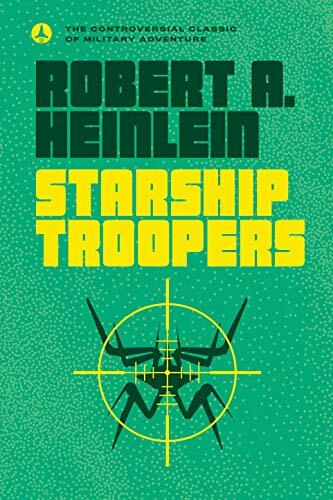 If you've seen it and think you know what Heinlein was writing about, you are mistaken. This book is esprit de corp, the existential joy of fighting alongside brethren for a common purpose. With a good bit of military realism thrown in as well. Loved it. 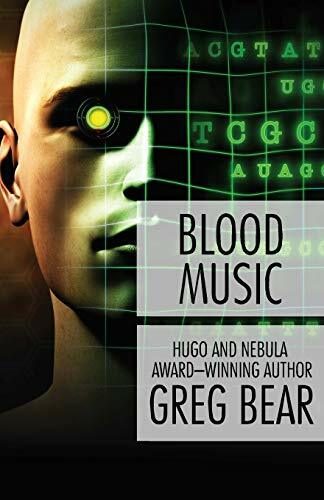 Without a doubt, Blood Music by Greg Bear is an ingenious work of science fiction. 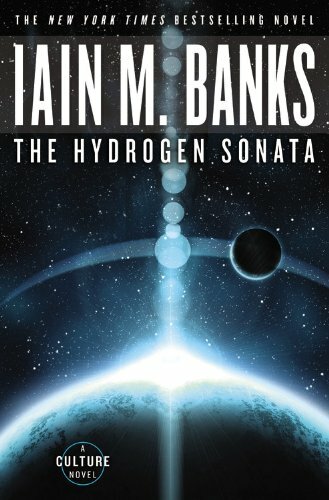 Visionary science fiction. 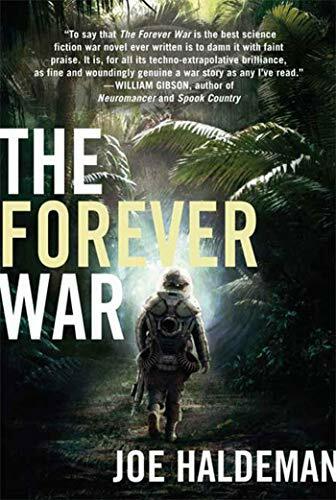 An alien arrival with religious overtones forces the reader to question their beliefs in this alternate history of Earth (at least that is how I think of it). 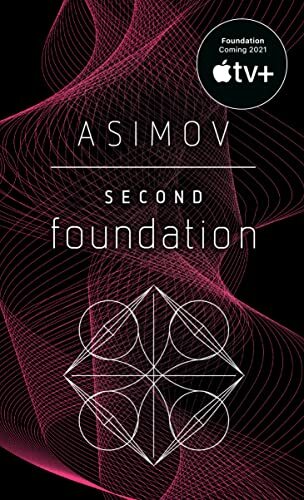 By the end, if you're not asking existential questions about humanity and our purpose, then you didn't read it! I love the cadence of Clark's writing, there's just something very _clear_ about it. That said, this is a decent book but not my favorite from him. The Mule, the second half of Foundation and Empire, is a masterfully crafted novel. Another one that I really need to write a long review. . .this book is awesome. Hard science, crazy out there ramifications of science that still feel like they might be plausible, and a really interesting story to boot. 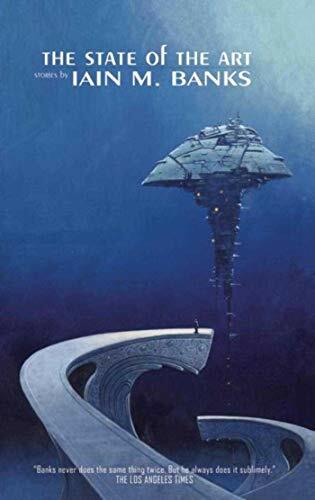 Yeah, best sci-fi of all time and I NEED to write a review. I know. 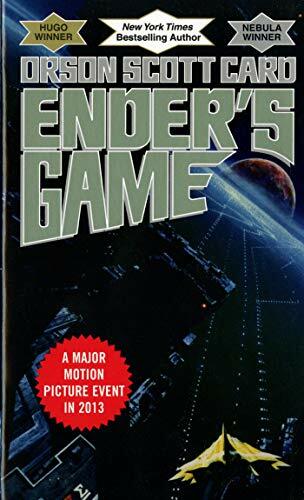 This is so high for me because it (as far as I know), originated a lot of the elements of modern sci-fi that I prize, stuff later found in Ender's Game and the like. OMG, so much fun in the nostalgic romp that is this trip through VR and the 80s. Wildly entertaining and worthy of a full length review.